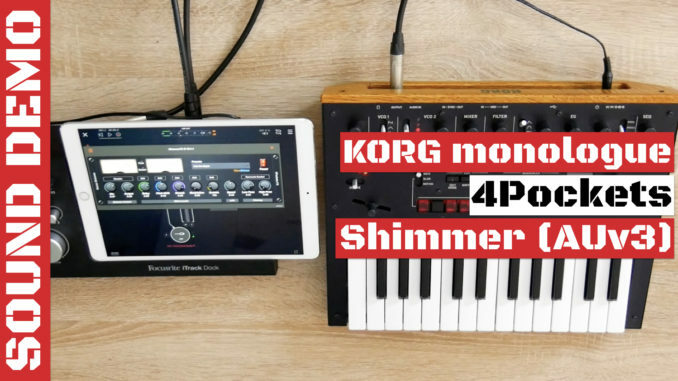 4Pockets Shimmer Reverb (AUv3) Meets KORG Monologue Synthesizer In A Sound Demo! 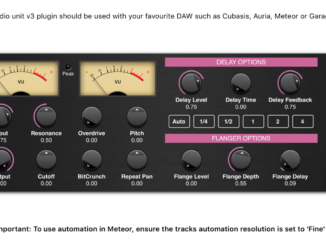 Elastic FX 1.2 Adds New Effects (Distortion, Reverb…), Preamp Section & More! 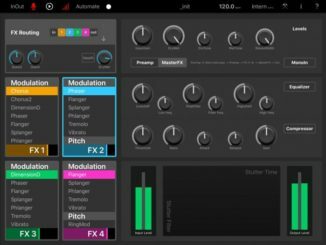 4Pockets Released Atomizer Real-Time Audio Splicer AUv3 App For iOS! 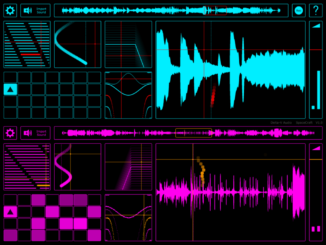 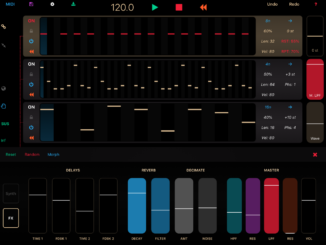 PolyPhase Is A New Generative Sequencer For iPad! 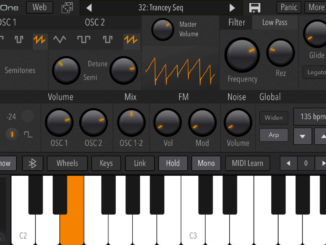 AudioKit Synth One: Open-Source, 100% Free & Now Available For iPhone! 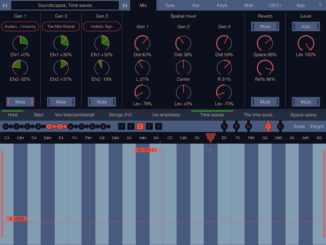 SynthScaper LE Is A New AUv3 Multi-Timbral Soundscape Synthesizer For iOS! 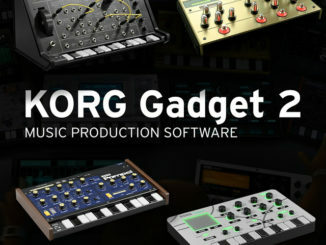 KORG Announced Gadget 2 For PC, Mac & iOS With Expanded Features & 6 New Gadgets! 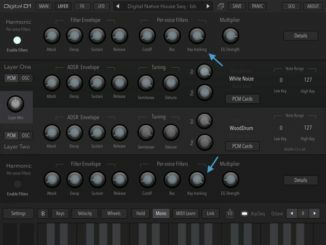 AudioKit Pro Digital D1 Synth 1.0 Update Adds 200+ New Presets! 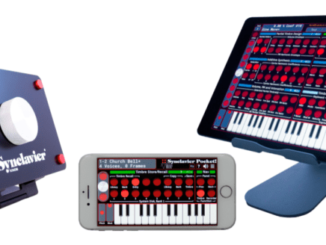 NAMM 2019 News: SDC Announced Synclavier Recreations For iPhone & iPad!